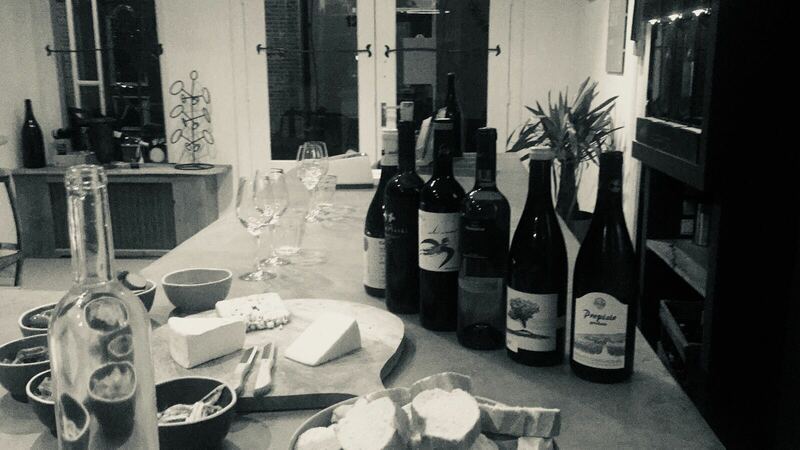 Did you know that we offer private wine tasting sessions in Amsterdam that you can book for a group of between 4 and 10 people? 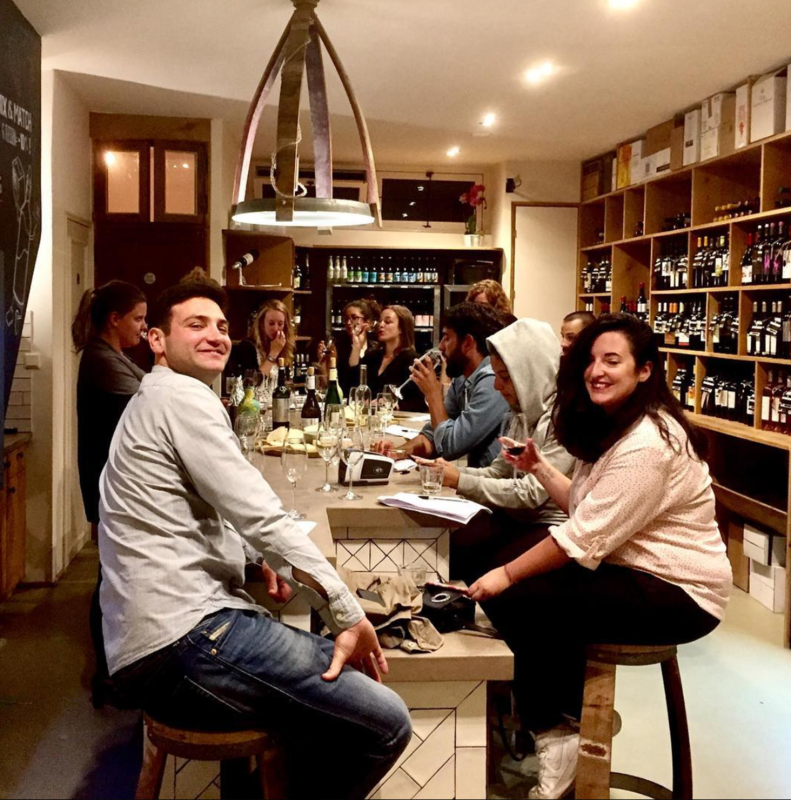 In addition to the tasting, you can also continue your evening with dinner and drinks at our wine cafe in the east of Amsterdam, Alex + Pinard. Looking for an exciting idea for a team building exercise ? 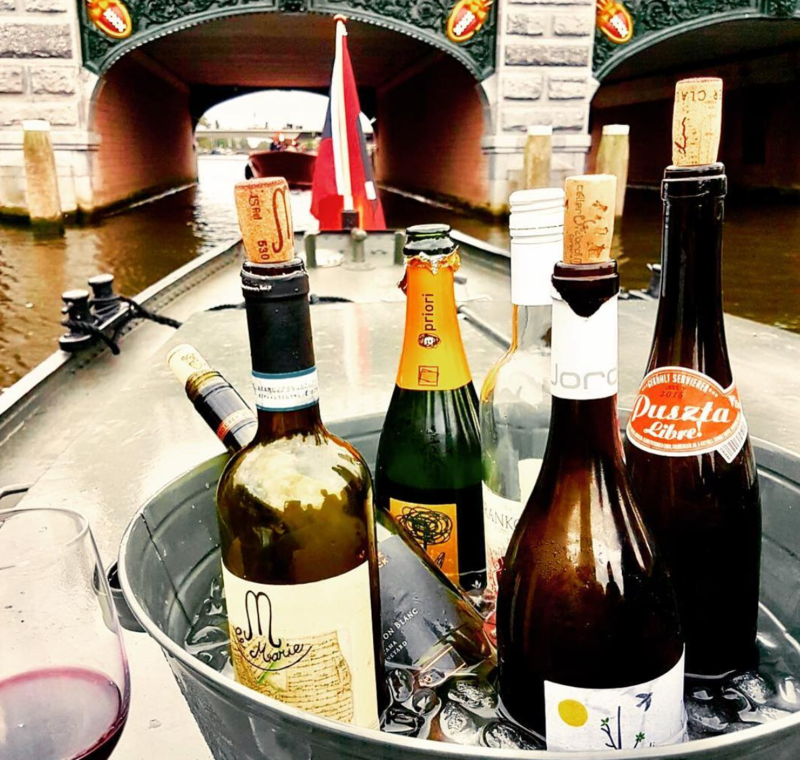 Ready for something other than the usual places after work ? Let us host your corporate or team building event !